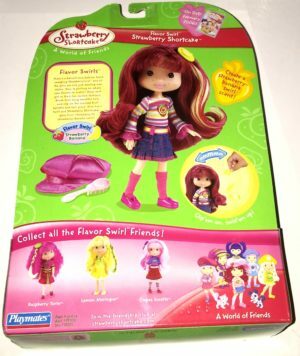 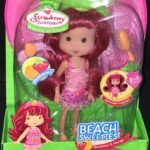 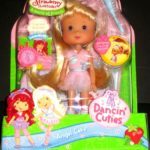 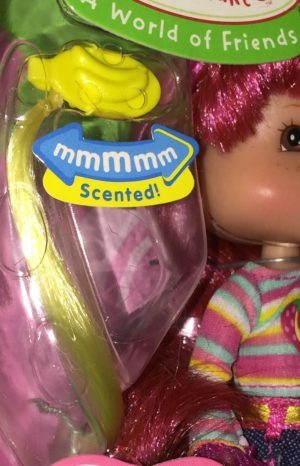 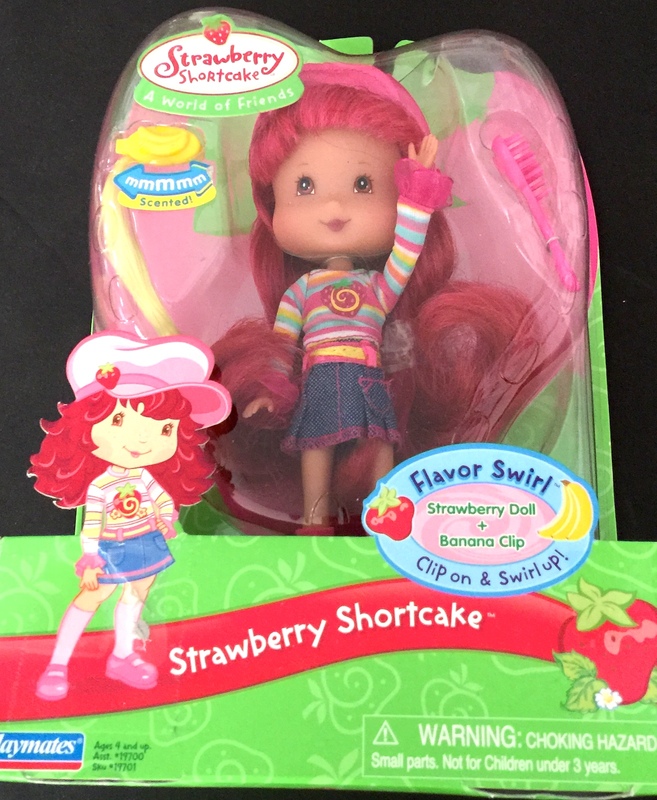 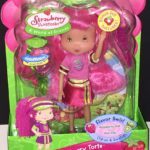 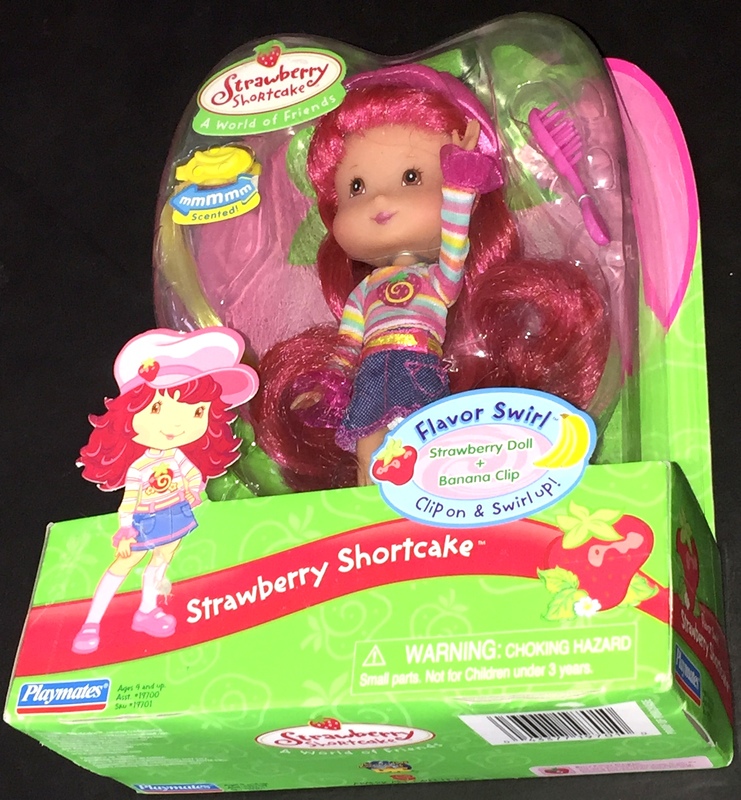 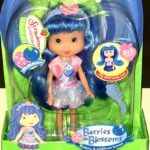 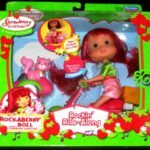 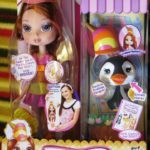 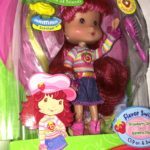 Strawberry Shortcake Flavor Swirl doll with sweet scent and accessories. This Strawberry Shortcake doll from Playmates comes dressed in a denim skirt and striped long sleeve shirt. She wears high pink knee high socks and pink shoes; and has a delicious scent. 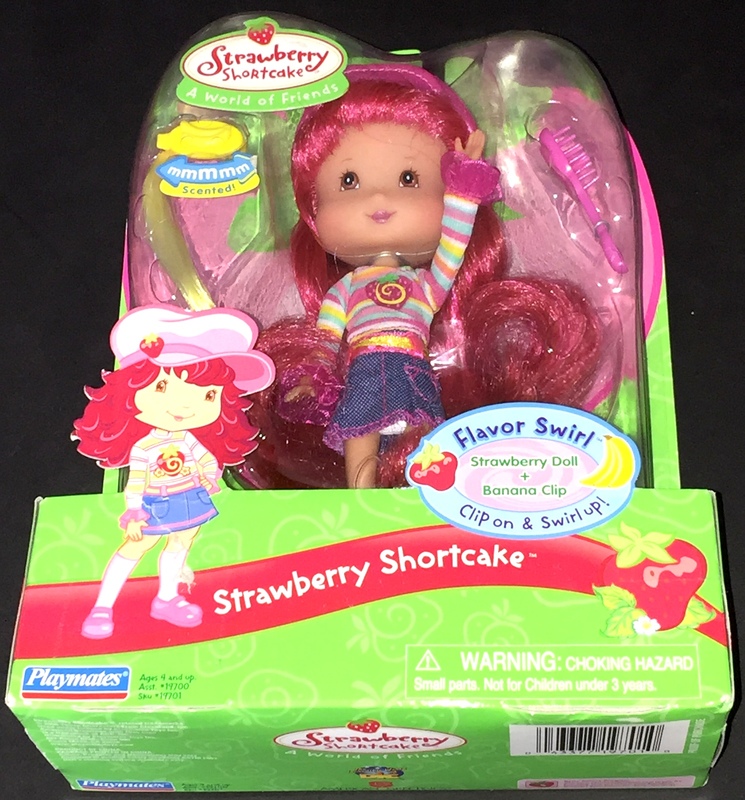 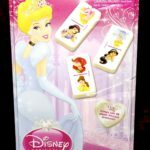 Strawberry Shortcake comes with pink accessories that complement her strawberry blonde hair. 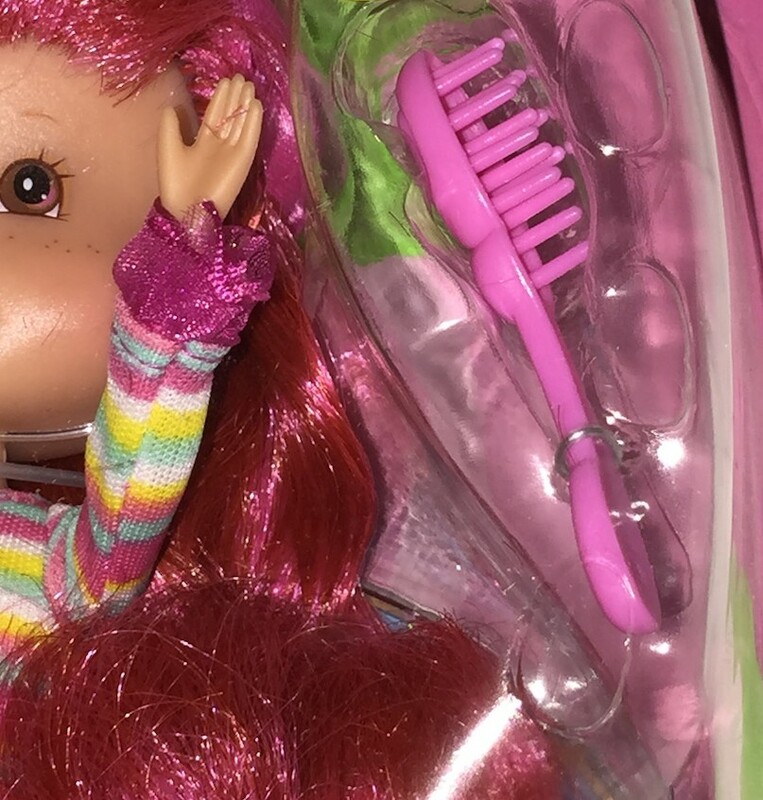 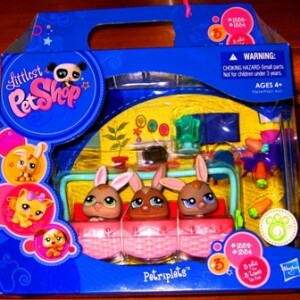 Also included are a pink brush to maintain her tress as well as a banana clip hair extension. 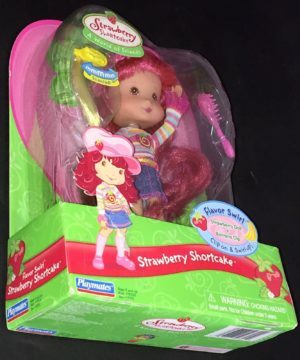 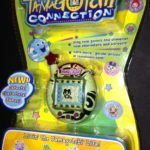 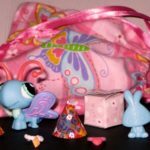 This doll is from the American Greetings Strawberry Shortcake A World of Friends collection.